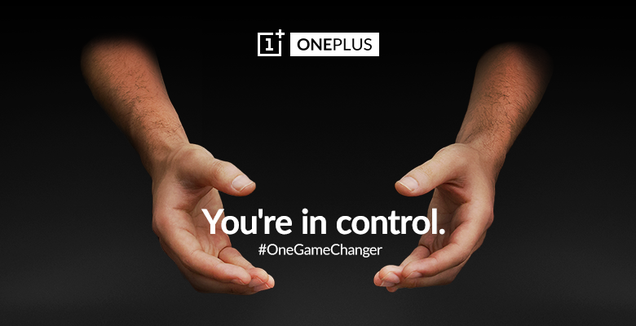 Android gets to know your body, Google builds an Ebola tablet, and OnePlus goes gaming, maybe. This is all the news and rumours you missed over the weekend, and it's all on BitStream. Passcodes and lock screens are a necessary annoyance, especially if you don't want to suffer the terrible fate of a lost phone and vulnerable data. All those private selfies! But that doesn't mean companies aren't constantly searching for ways to make passwords more intelligent. Google's latest attempt is called "on-body detection". This father/daughter duo recreated Jurassic Park with $100,000 of Lego and simultaneously made my childhood seem like an absolute waste of time.